ALBANY, Ind. (AP) _ A central Indiana fish farm that last year won approval for a $30 million expansion faces more than $200,000 in court judgments after lawsuits filed by businesses who say the company owes them money. Bell Aquaculture set up operations in the mid-2000s, opening a fish farm in Albany and building a headquarters in Redkey. 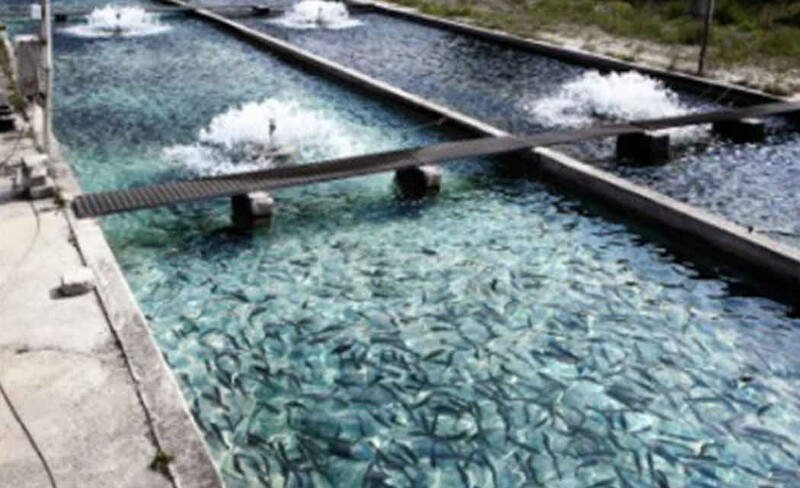 The company’s goal was to produce perch and other fish for restaurants and retail outlets, and officials said in 2009 they hoped to raise $15 million from investors. In 2012, the company asked the county to issue $16.6 million in economic development revenue bonds. Now county officials and those who have done business with the company say they’re worried the business is in trouble. Bell Aquaculture officials had no contact with economic development officials for months, and the company failed to respond to lawsuits filed by other businesses. McCrory represents Daybrook Fisheries in Louisiana, which supplied fish food to Bell. Daybrook won more than $211,000 from Bell Aquaculture earlier this month in a lawsuit filed in Jay County. A trucking company won about $3,800 in a lawsuit filed after Bell failed to pay its bills. Norm McCowan, Bell’s president and CEO, told The Star Press that he had been away on sales trips and that’s why he hadn’t been in touch with economic development officials. “When we need to communicate, we do that very well,” McCowan said. He did not respond to messages seeking comment about the lawsuits. The county, which created a tax increment financing area for Bell, has tabled plans to build a $1 million road to Bell to get truck traffic off Albany streets despite having already purchased the land.